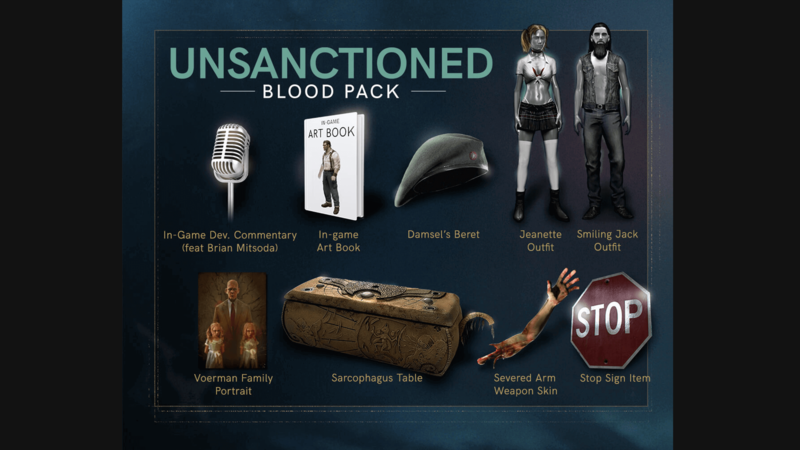 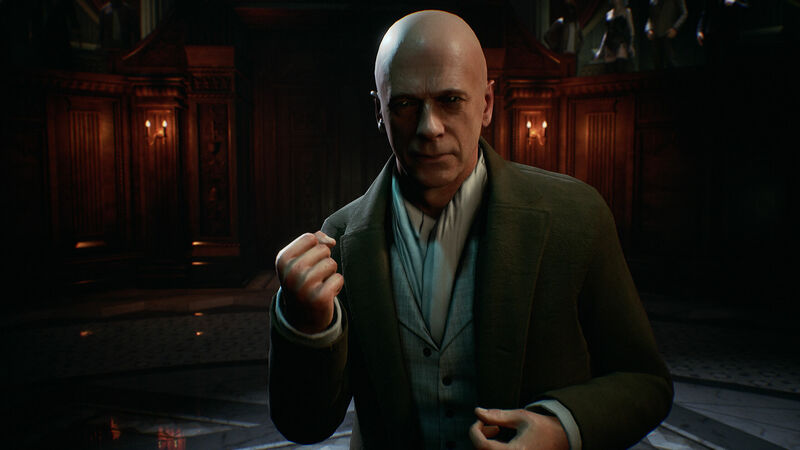 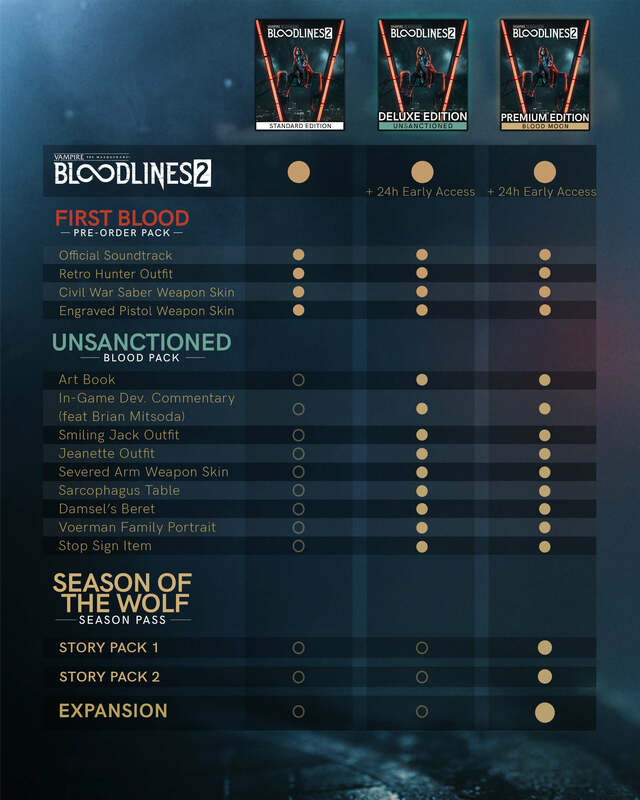 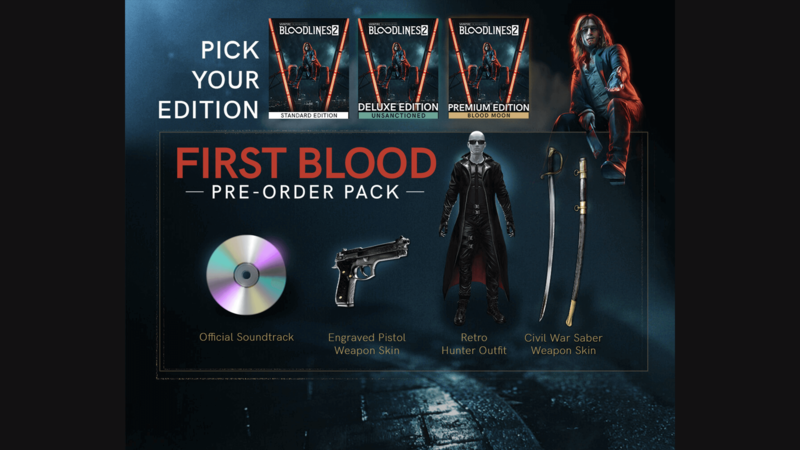 Pre-PurchasePre-Purchase Vampire: The Masquerade® - Bloodlines™ 2 today for exclusive early access to the First Blood Pack, delivered at Day 1. 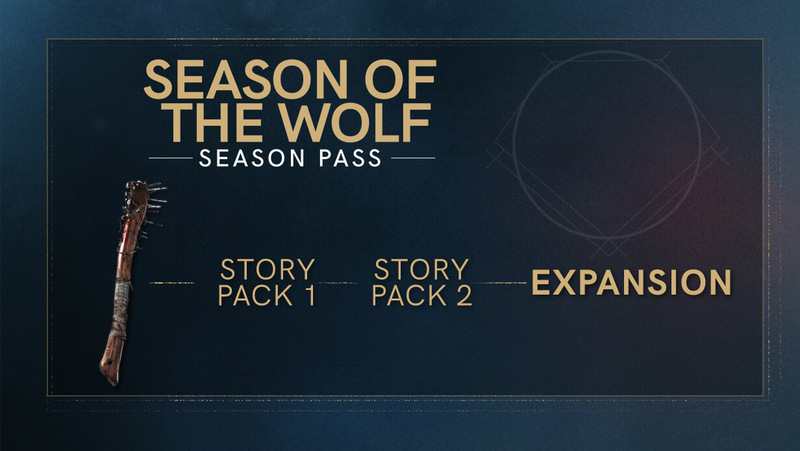 You and your unique disciplines are a weapon in our forward-driving, fast-moving, melee-focused combat system. 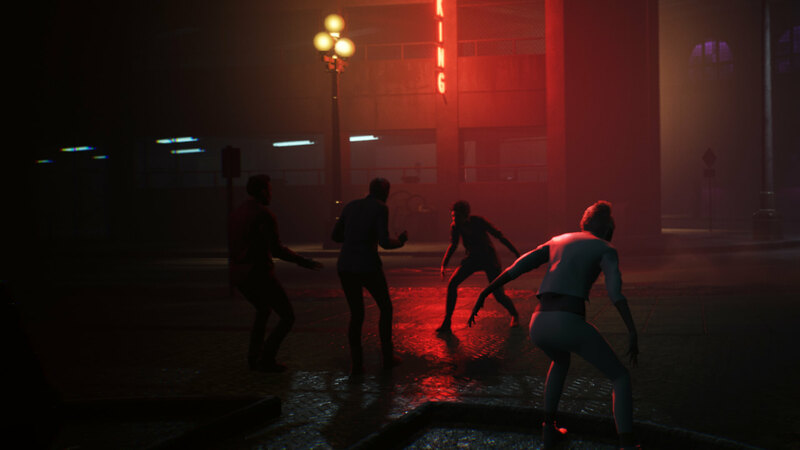 Your power will grow as you advance, but remember to uphold the Masquerade and guard your humanity... or face the consequences. 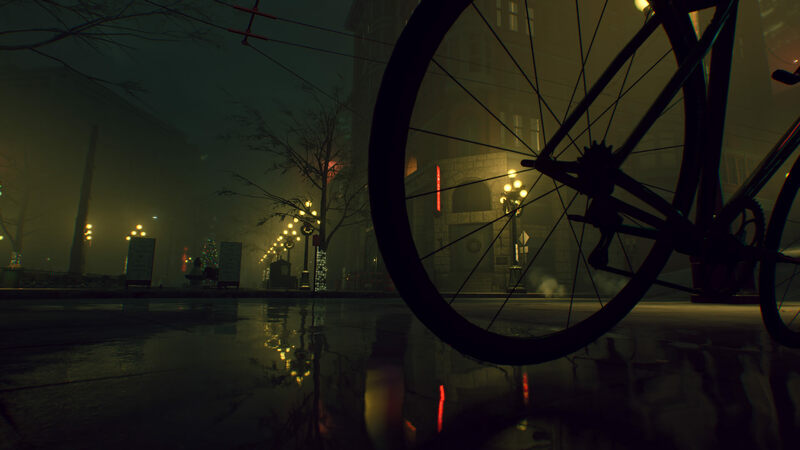 Immerse yourself in the World of Darkness and live out your vampire fantasy in a city filled with intriguing characters that react to your choices. 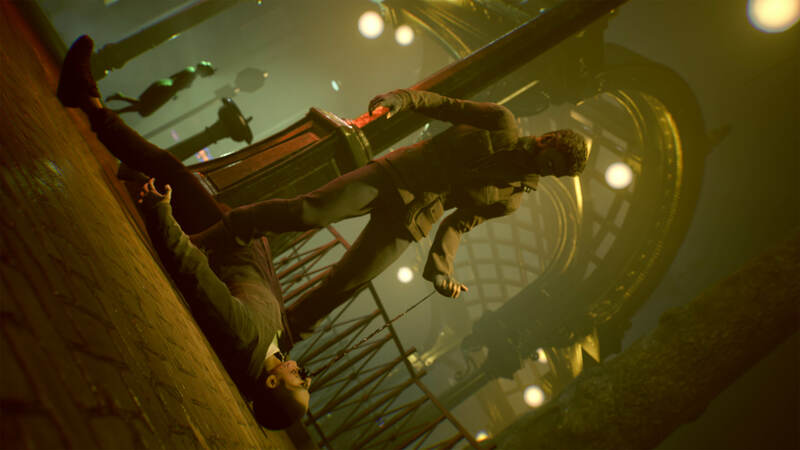 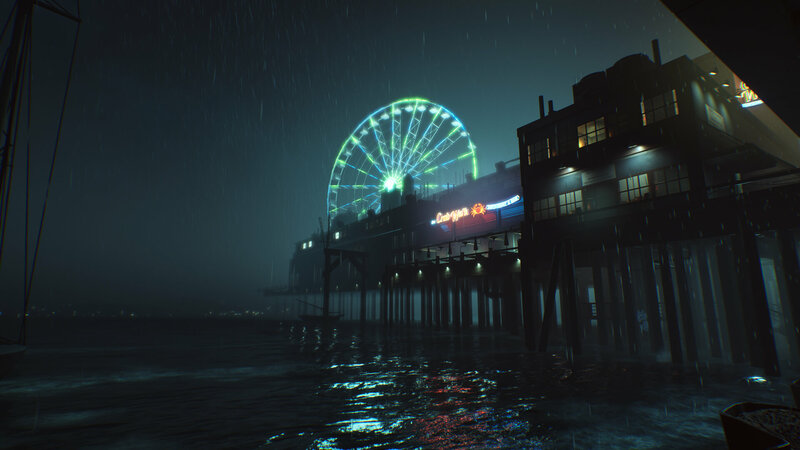 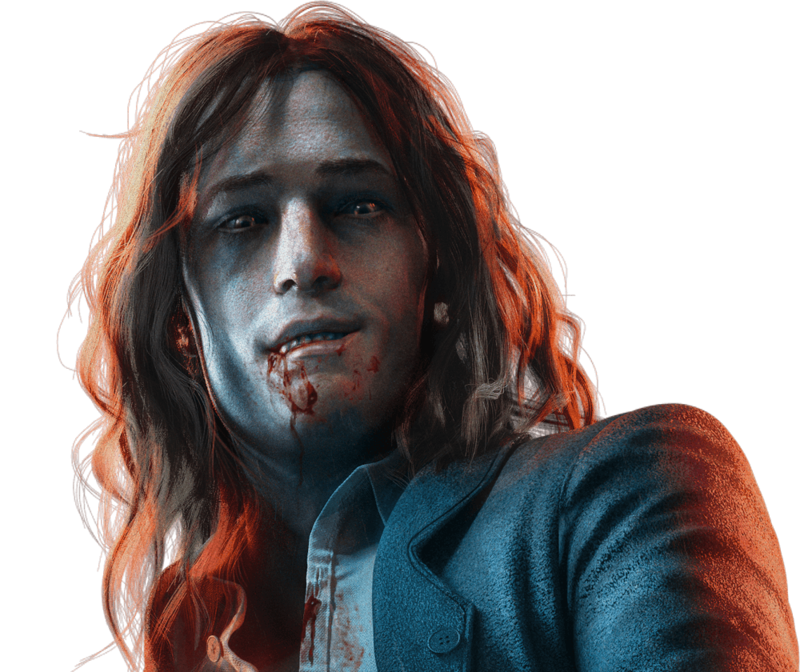 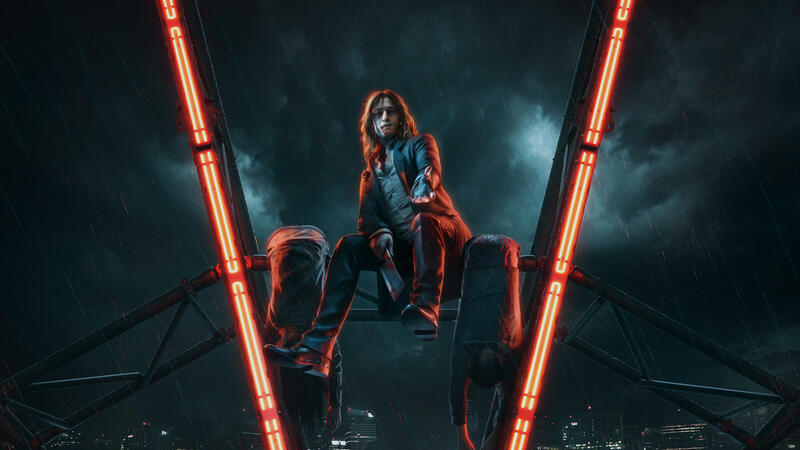 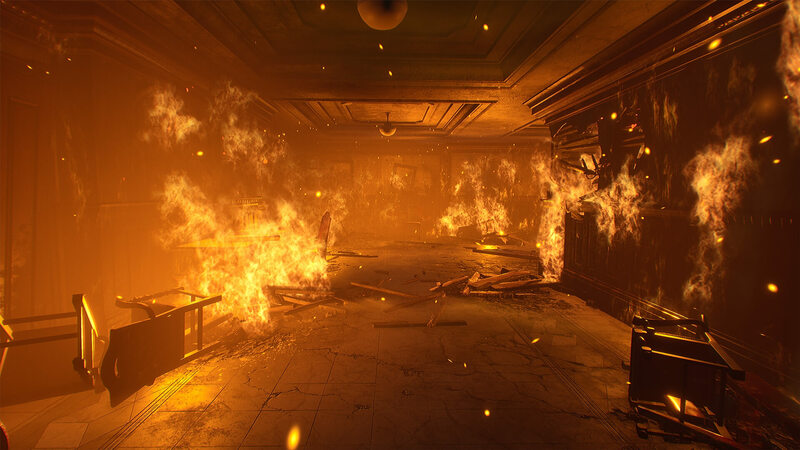 Written by the creative mind behind the original Bloodlines, Vampire: The Masquerade® - Bloodlines™ 2 brings the ambitions of the first game to life and sees the return of a few fan favorite characters.